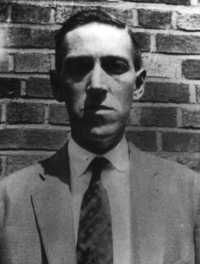 When he died in 1937, destitute and emotionally as well as physically ruined, H. P. Lovecraft had no idea that he would one day be celebrated as the godfather of modern horror. 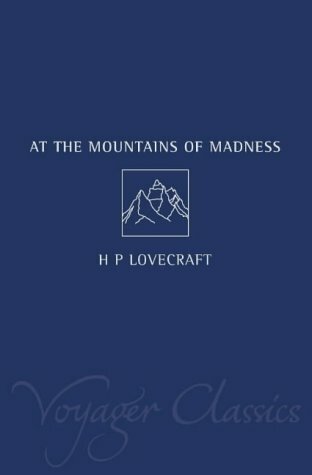 A dark visionary, his work would influence an entire generation of writers, including Stephen King, Clive Barker, Neil Gaiman, and Anne Rice. Now, the most important tales of this distinctive American storyteller have been collected in a single volume by National Book Award-winning author Joyce Carol Oates. 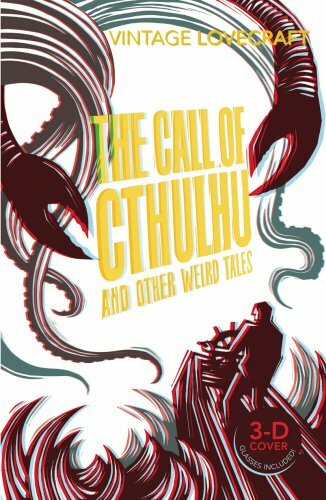 In tales that combine the nineteenth-century gothic sensibility of Edgar Allan Poe with a uniquely daring internal vision, Lovecraft fuses the supernatural and mundane into a terrifying, complex, and exquisitely realized vision, foretelling a psychically troubled century to come. 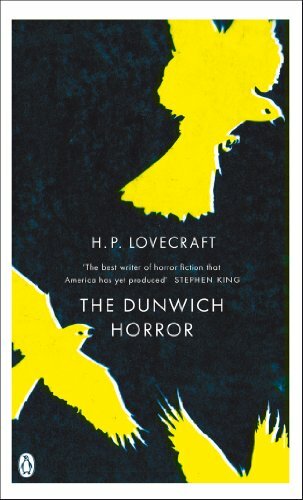 Set in a meticulously described New England landscape, here are harrowing stories that explore the total collapse of sanity beneath the weight of chaotic eventsâ€”stories of myth and madness that release monsters into our world. 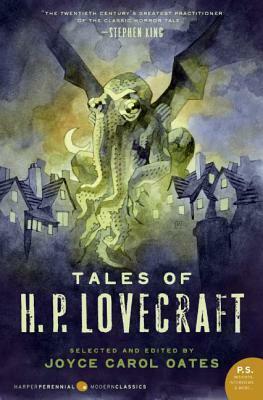 Lovecraft's universe is a frightening shadow world where reality and nightmare intertwine, and redemption can come only from below.